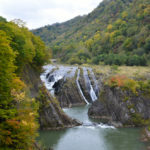 Ashoro Onsen is a hot spring place in Ashoro town located in the northeast part of Obihiro city. 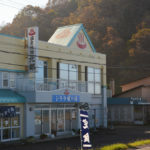 Ashoro Onsen Townspeople Healthy Increase Center (足寄温泉 町民健康増進センター) around factories is built along Rikubetsu National Route (National Route 242). 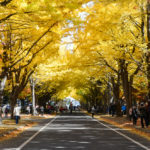 The distance is only 2 km away from the center of the Ashoro, and restaurants, a convenience store and a super market are near here. 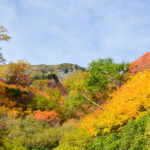 Famous tourist attractions in the Ashoro are Lake Onneto (オンネトー) and Rawan Butterbur Field (ラワンブキ観賞ほ場), and tourists can enjoy secret onsen such as Meakan Onsen (雌阿寒温泉) and Meto Onsen (芽登温泉), too. 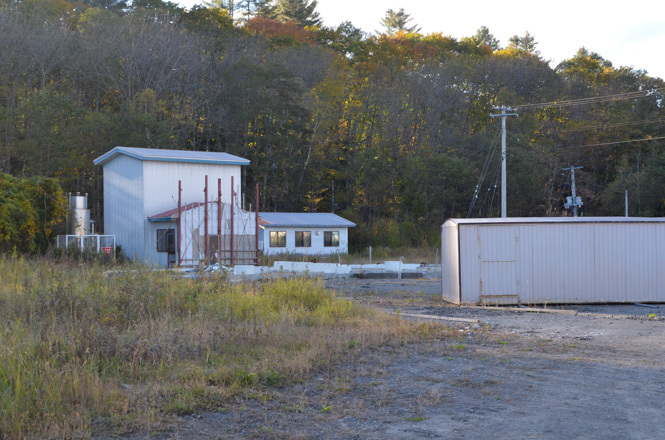 Visitors can take a day trip bath at the Townspeople Healthy Increase Center. 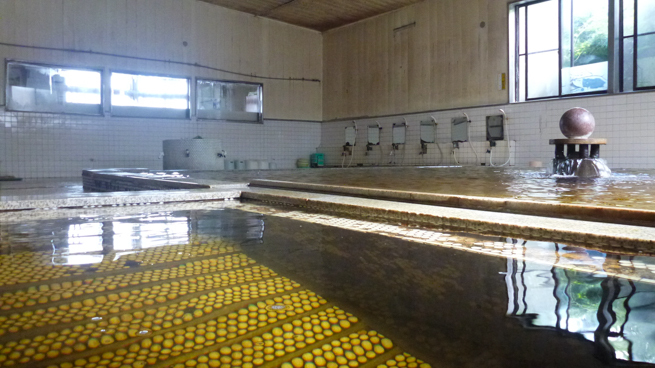 Ashoro Onsen Townspeople Healthy Increase Center is a hot spring facilty for day trip onsen, and has opened a business since 1989, and has opened a business since around 1989, and is known for free flowing hot springs and a large indoor bath. The appearance and the interior decoration are good old style, so if you like old style something, I think you would probably like that. Most of visitors are locals, and truck drivers use for getting some rest. 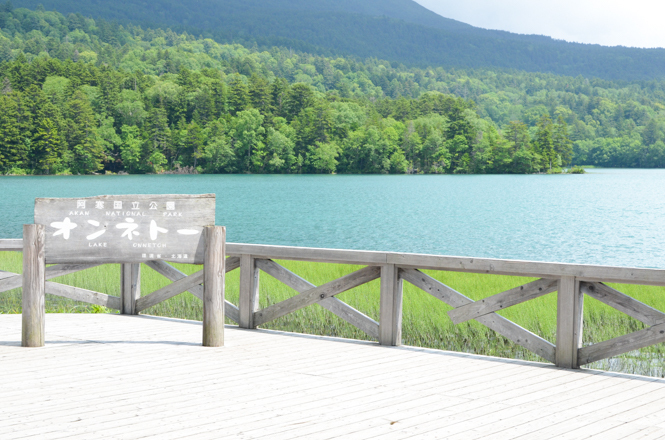 In addition, onsen experts from outside Hokkaido come to savor high quality hot springs. An old woman that sat on bandai (番台 * reception) told me "An onsen expert evaluated the quality of the hot springs in Japanese top 3". Unfortunately, They closed a business in Octorber 25, 2017. This is an article before closing. 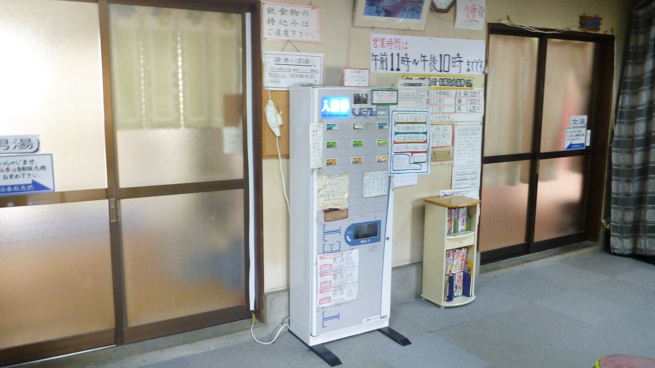 The visitors must buy a bathing ticket via a ticket‐vending machine in front of entrances of dressing rooms for men or women, then hand it to the old woman that sat on the bandai. 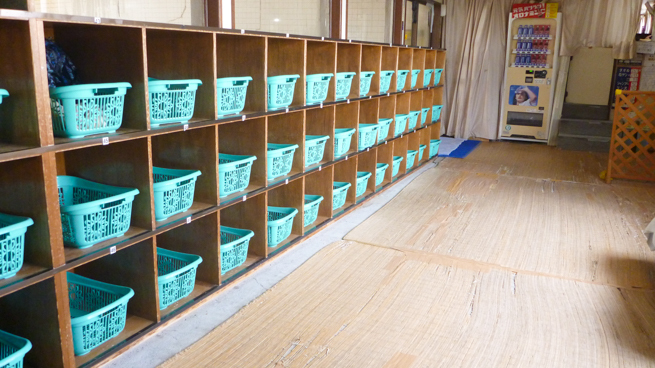 There are about 68 clothes baskets at the dressing room. Their large indoor bath was rebuilt 3 times for accommodating up to bathers as same as the number of the clothes baskets before they opened the business. I think it is the uncompromising indoor bath. 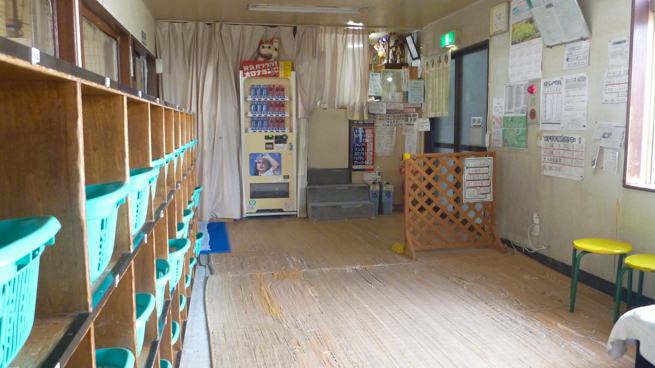 A parking lot is large, and the bathhouse is large, too, so I felt comfortable without giving a feeling of pressure. 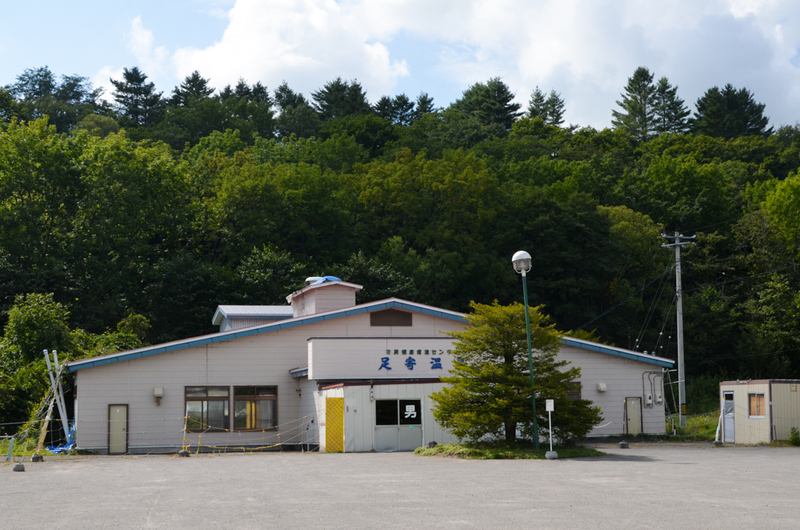 A public bathhouse is quite large, and a ceiling is high. Somehow it reminds me of the public bath in Roman period, and I guess that the bathhouse suits a marble statue. 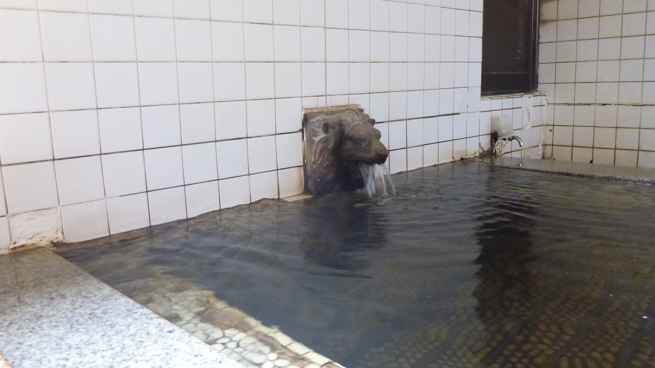 The hot springs are used as hot water from a faucet and a shower, but those facilities are old, and the hot water does not come out very well. 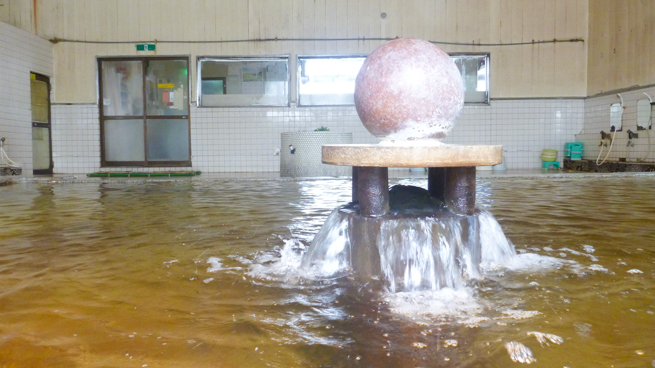 Though the facilities are old, they clean the baths every day, so the visitors can take a bath pleasantly. 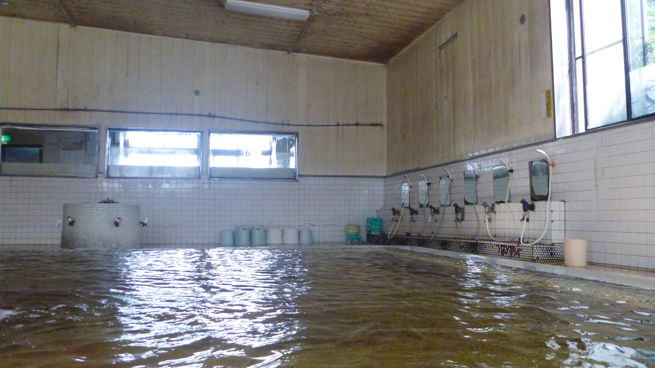 There are 2 indoor baths at the bathhouse. The large tiled bath is the size that about 40 people can take a bath, and is very comfortable to bath at such a large bath. 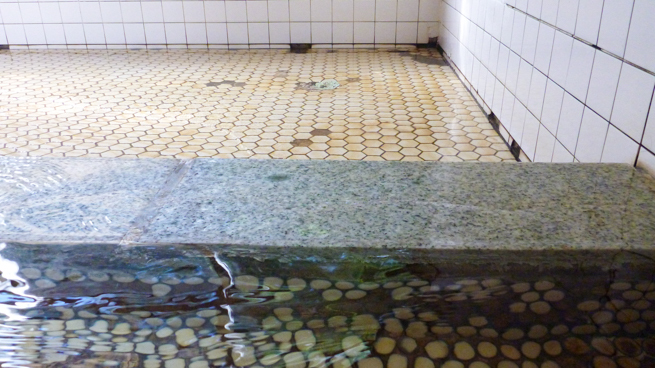 The small tiled bath is the size that about 3 people can take a bath, and used to be a whirlpool bath. 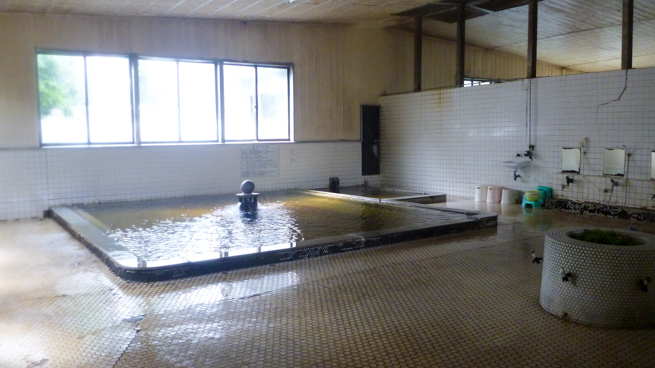 Both baths use 100% free flowing hot springs. The yeild of the hot springs are abundant, so a large amount of the hot springs overflow from the baths. 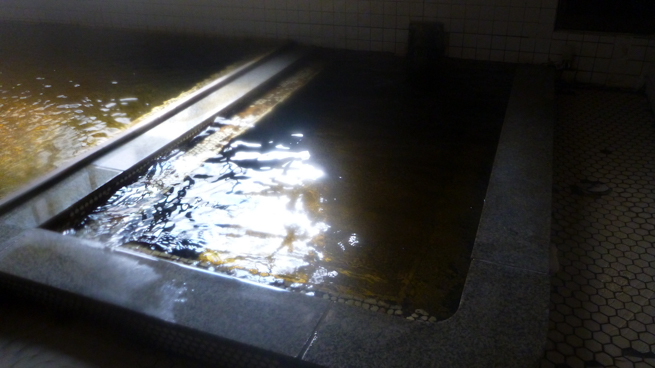 The hot springs gathered like a pool at a water outlet on the floor of the bathhouse. 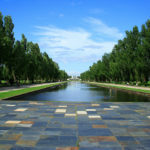 I enjoyed flowing to the water outlet by whirling. 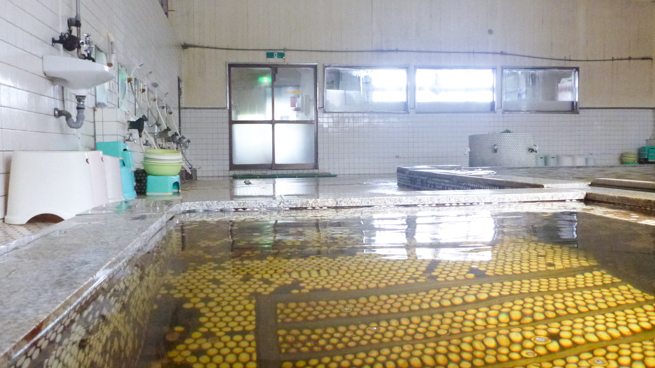 The hot springs are sodium chloride spring, and are clear and light yellow and have tasteless and slightly sulfur smell, and have smooth and slippery touch. 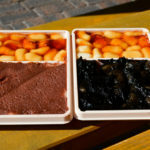 The sum total of the hot spring ingredients are 1.775 g/kg. Meta-silicic acid is 193.8 mg/kg. 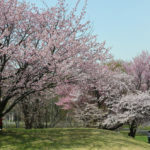 It is said that the hot springs including the meta-silicic acid with over 200 mg/kg is effective for beautiful skin, so it might be said that the hot springs is effective for a little beautiful skin. 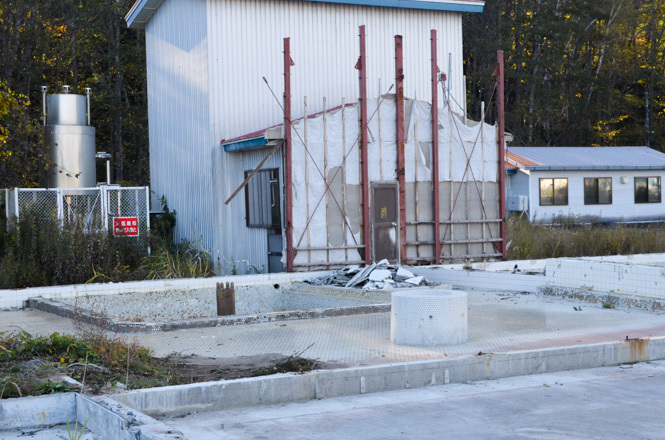 A drinking hot spring facility is provided, but it is broken. 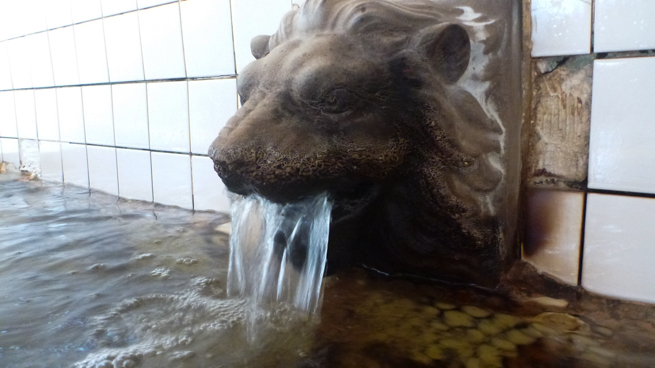 But the hot springs seem to be drinkable, and seems to be effective for Chronic digestive diseases and Chronic constipation. A restroom is installed at a dressing room. Shampoos and body soaps are not provided at the bathhouse, so bathers must bring those. 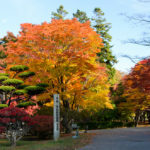 By the way, I asked the old woman "Are the hot springs the moor hot spring?". She replied "I do not think so. 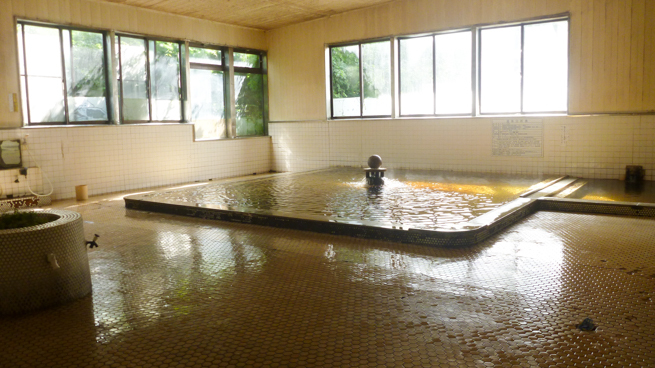 Tiles of bath has been stained by the hot springs for a long time, So I think that the hot springs look light yellow". Adult: JPY 350. Child: JPY 140. Infant: JPY 70. 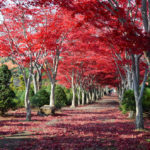 Refer to following websites for the accommodations around Ashoro Onsen.